‘Fake feminist’? Trudeau bashed for ‘silencing’ strong women amid corruption scandal | We Seek the Truth! 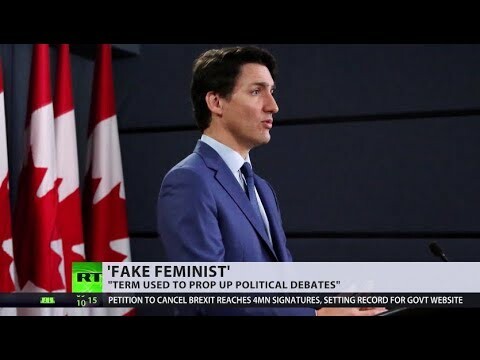 Canadian Prime Minister Justin Trudeau used the term ‘feminist’ as a “weapon” to win elections, so it is no surprise that his own record on women is under scrutiny during the ongoing political corruption scandal, RT was told.